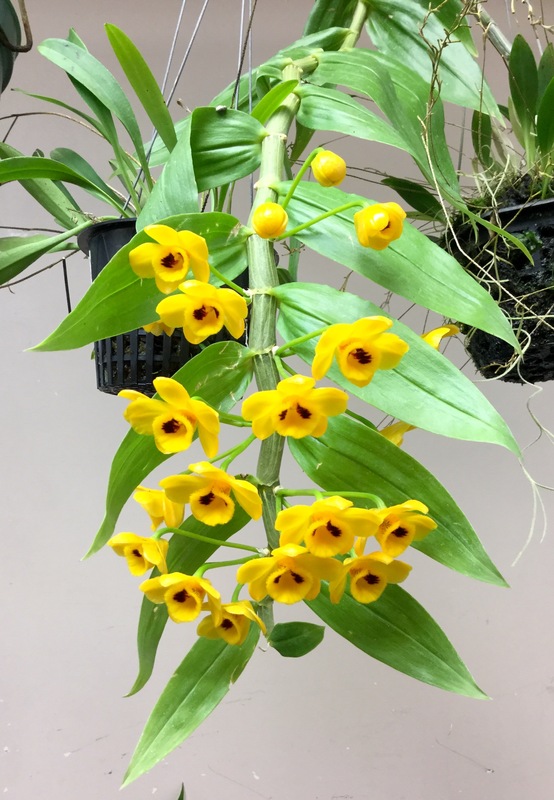 The Amherst Orchid Society was formed in the early 1980’s as a non-profit organization for people to learn about orchids. Those of us with a wealth of experience with orchids are eager to share our knowledge and experiences with others! Membership in the Amherst Orchid Society is $25.00 for individuals and $30.00 for family. Yearly membership runs from January 1 through December 31. New members joining from September to December will be paying for the following membership year. 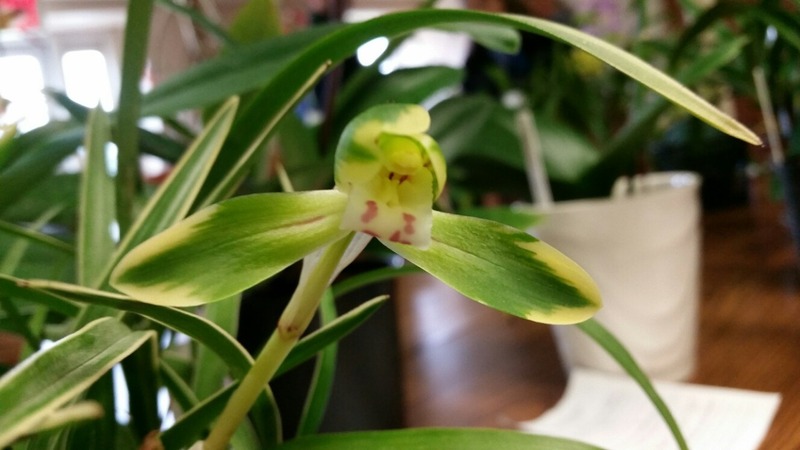 Send a check payable to Amherst Orchid Society Membership, 157 Shea Rd, West Brookfield, MA 01585. Please include the following information: First Name, Last Name, Street Address, City, State, Zip, Phone, Contact Email. After paying your dues with the Paypal button below ($26.00 to cover PayPal fees for individuals or $31.20 to cover PayPal fees for family), please email the following information to amherstorchid@gmail.com: First Name, Last Name, Street Address, City, State, Zip, Phone, Contact Email. Join us the second Sunday of each month (except June through August) at the Munson Memorial Library at 1046 South East Street in Amherst, MA at 2:00PM. You are encouraged to bring your blooming orchids for the display table, or problem plants for discussion or questions.